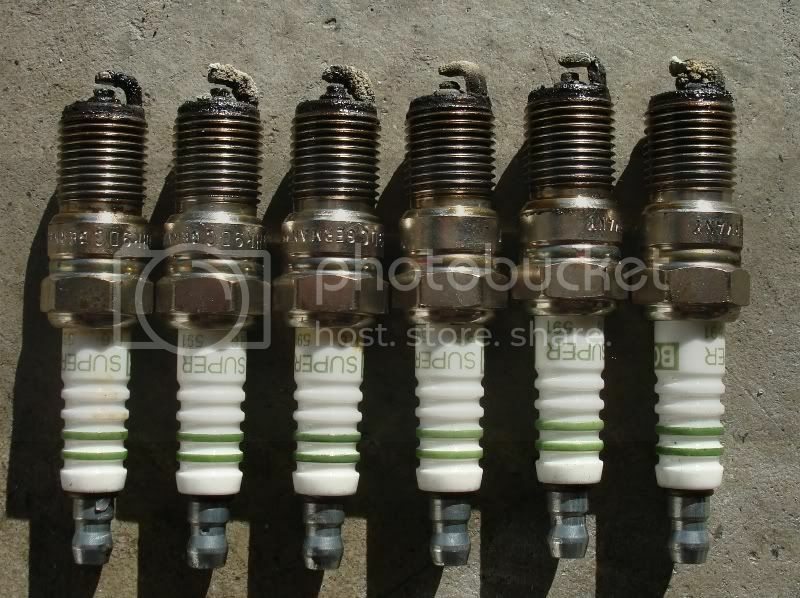 PeachParts Mercedes-Benz Forum - Spark Plug Horror! Look! 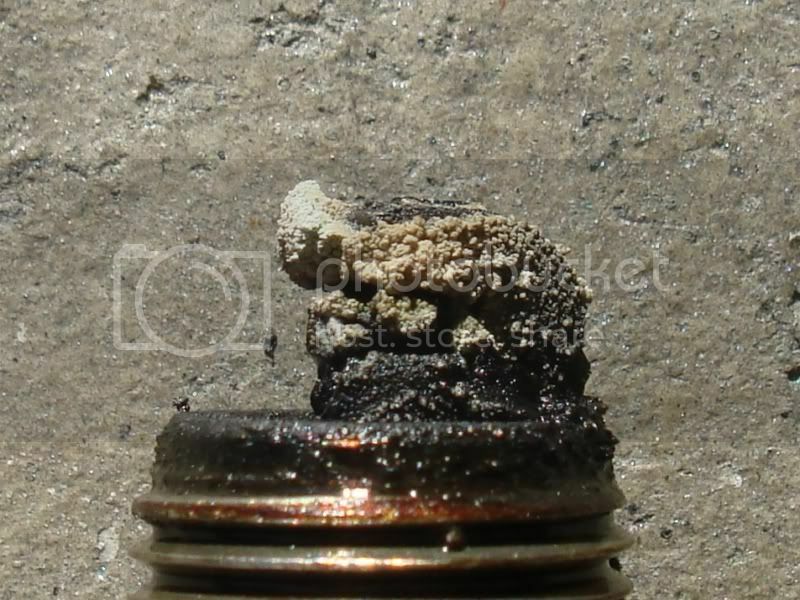 The coolant leak looks to be off the back of the head on the passenger side under #6 exhaust bolts. I have looked on the other side and it looks ok, but I have been wrong before! :D .